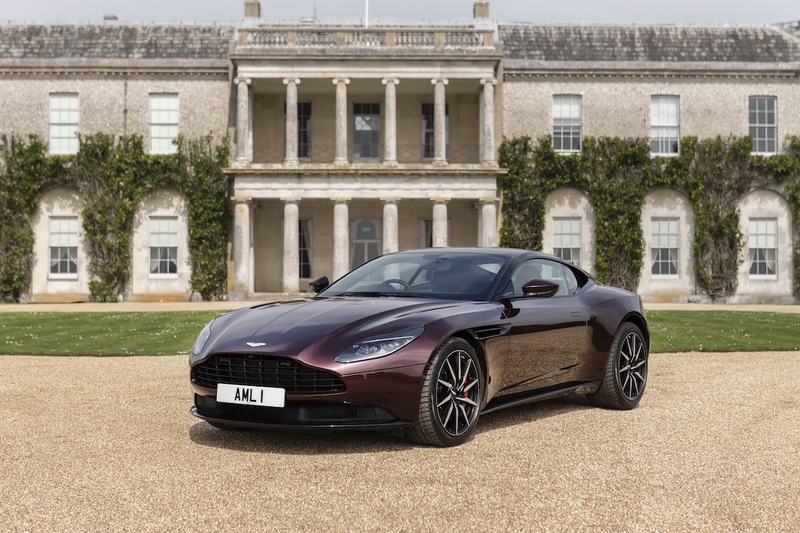 The Goodwood Festival of Speed in England kicks off this Thursday, and manufacturers are clambering to show off their latest and greatest both at the car show and during the iconic Goodwood hillclimb. As proud Brits, Aston Martin announced that it will be bringing almost its entire lineup to the showcase. 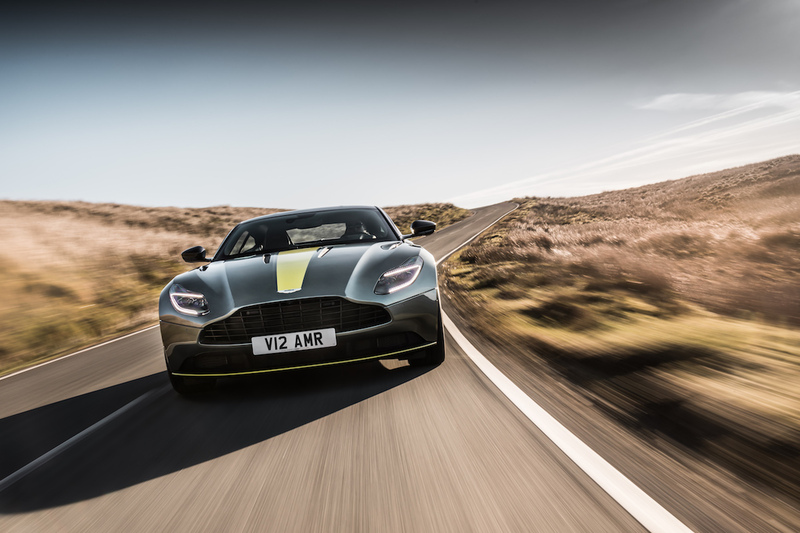 Aston's booth will be headlined by the first public debut of the DBS Superleggera, Aston's new stripped-down DB11 variant. 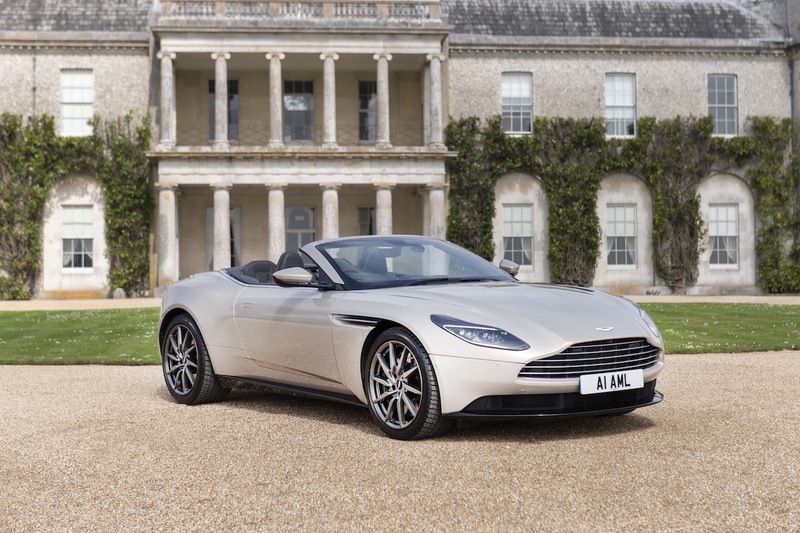 It will be on display at the Supercar Paddock alongside the rest of the DB11 range, including the Volante, V8, and AMR. All of these cars including the DBS will also participate in the hillclimb event. 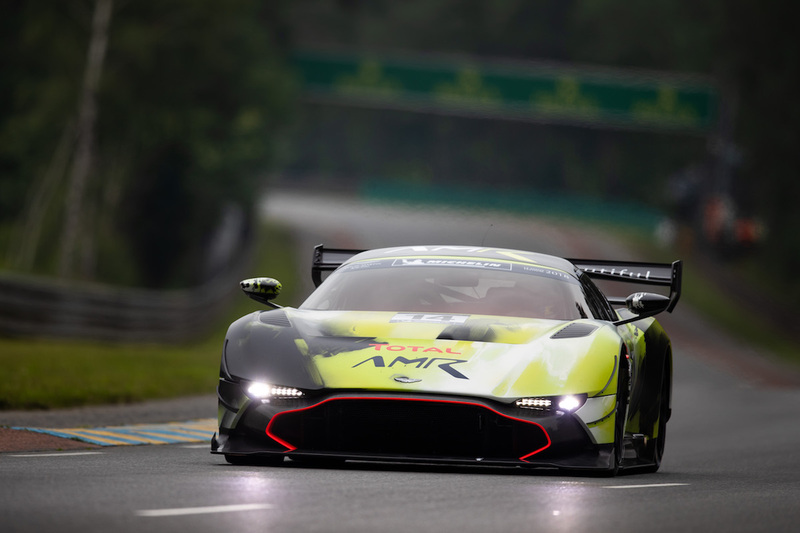 The 820-horsepower Vulcan AMR Pro hypercar is returning to Goodwood this year for another run up the hill, piloted by Aston Martin Racing driver Darren Turner. Aston says it expects the souped-up Vulcan to set a new record or two on the 1.16-mile course, so that's a run you don't want to miss. 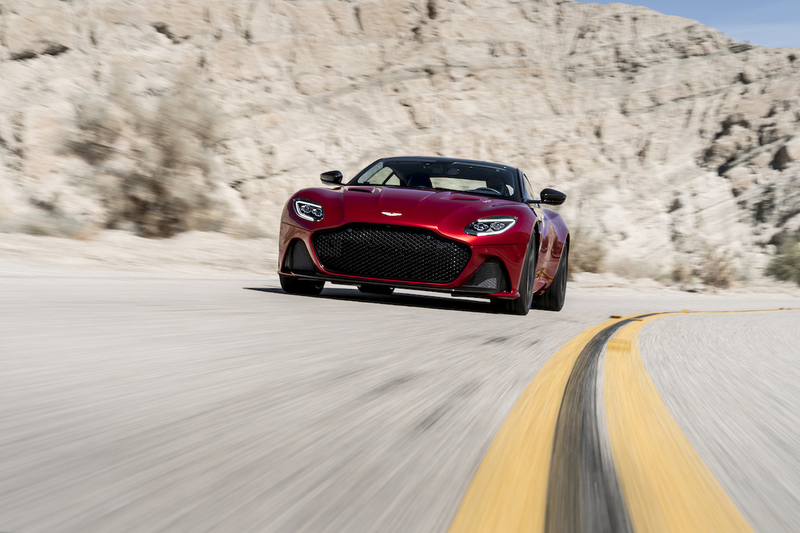 Alongside the 2019 Vantage production car, Aston Martin is bringing the No. 95 Vantage GTE that raced at this year's 24 Hours of Le Mans. 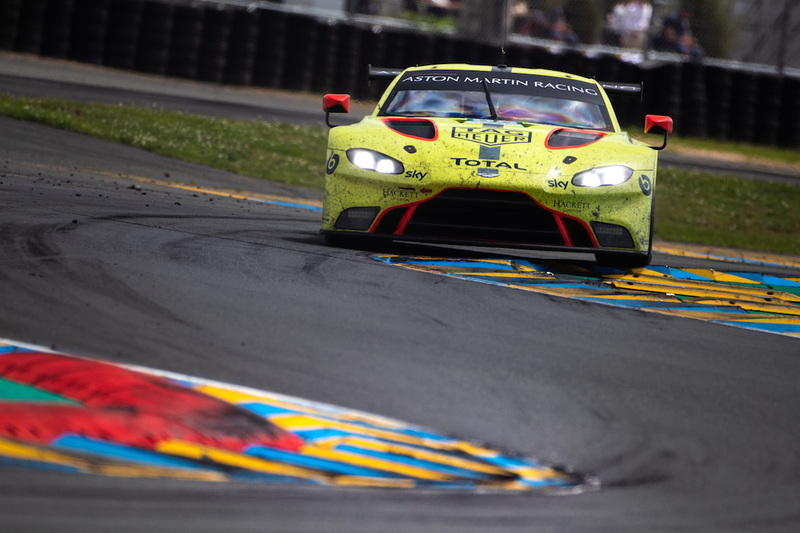 Like the rest of the cars Aston is bringing to Goodwood, the GTE will get to stretch its legs during the hillclimb, with GTE Pro racer Nick Thiim at the wheel. 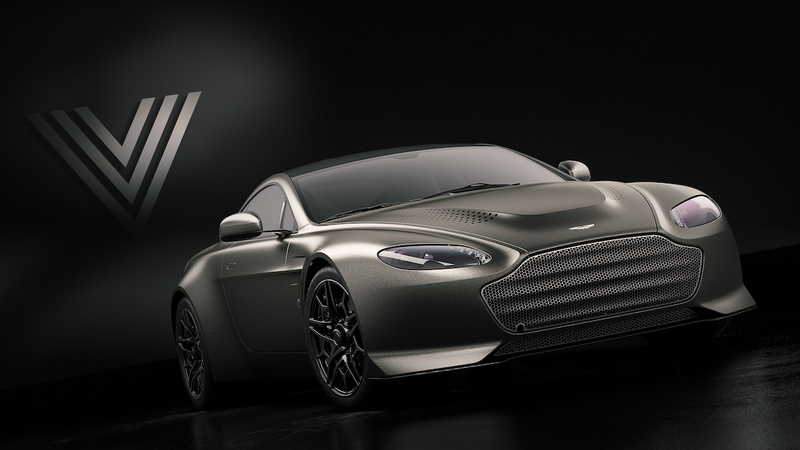 Speaking of Vantages, the limited-edition V12 Vantage V600 will also make an appearance on the track. With just 14 V600s in existence, Goodwood is a great place to check this car off of your Aston Martin spotting list. 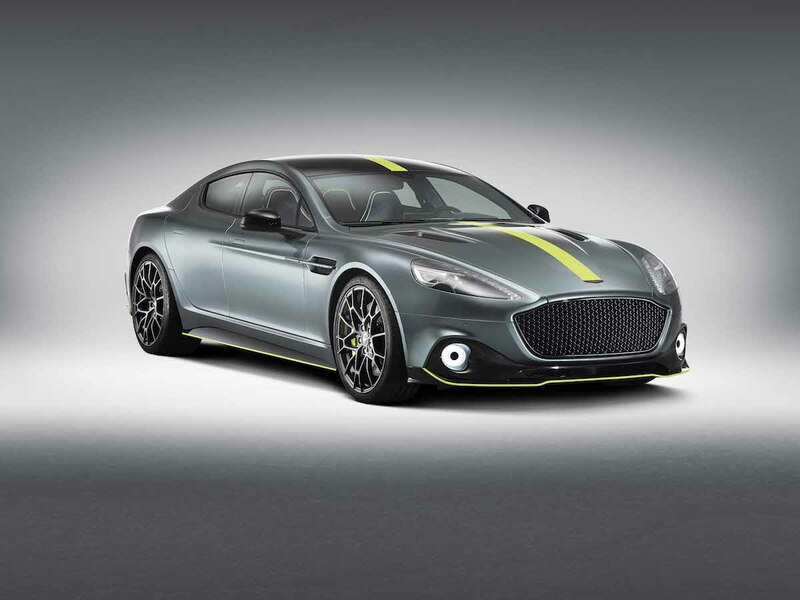 Last but certainly not least, the 2019 Rapide AMR is making its dynamic debut at Goodwood. It will be on display at the First Glance paddock in addition to driving the hillclimb course. Sense a theme yet? The only thing that seems to be missing from Aston's impressive exhibit is the upcoming Valkyrie hypercar. We last heard about this mysterious Formula 1-inspired monster a few months ago, and there have been whispers recently that the track-oriented Valkyrie AMR Pro or another variant may try for a Nürburgring record soon. 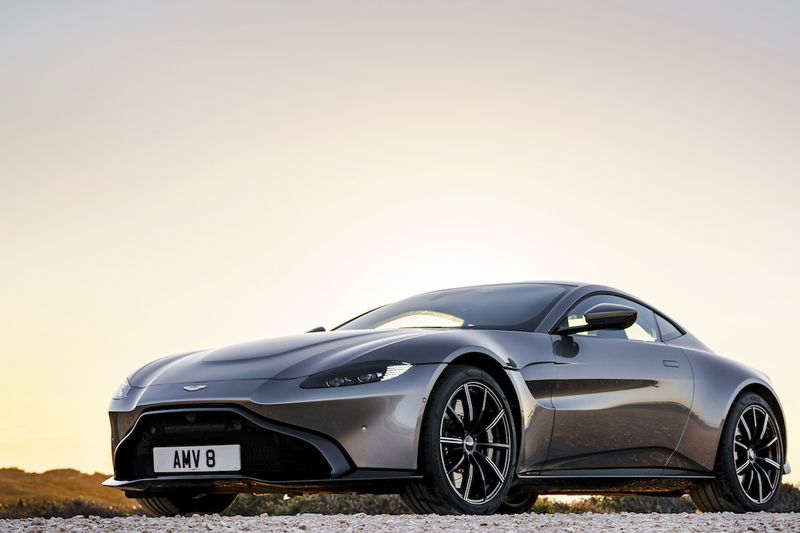 All of Astons cars will be present at the Festival of Speed starting on July 12, and will hit the track throughout the weekend until the event's culmination on July 15. Below is a short AM spotter's guide for those attending. This special race on the Circuit de la Sarthe features the competition of the track-bred Aston Martin Vulcan.